Just short of Kabul Ian took over the driving from Rod at about 6 o’clock and me and Rod turned in, thoroughly exhausted. 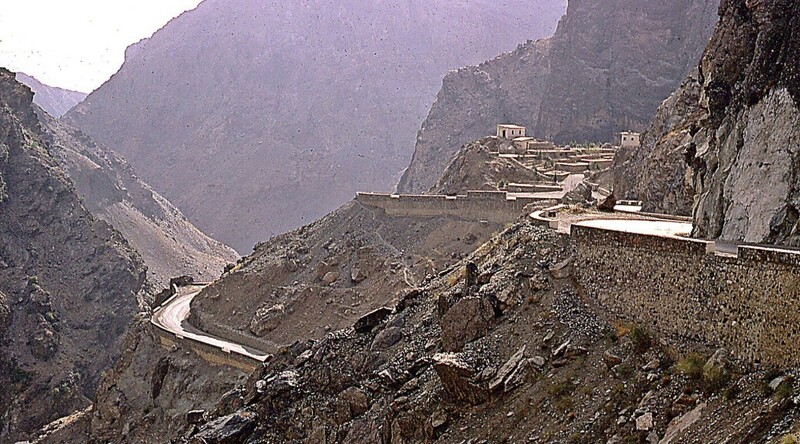 We were woken up about 10 o’clock, to find that we had almost passed through the Kabul Gorge. Before leaving on our trip, we had been told that it was spectacular. Rod and I just caught the end of this Gorge and yes it was very spectacular. After breakfast we enjoyed a swim in a large lake at the end of which was a hydro-electric dam. We reached the Afghanistan border post after dark and spent the night camped in the forecourt because the Pakistan army/police will not allow traffic to traverse the Tribal Territories between Afghanistan and the Khyber Pass between dusk and dawn they said it was too risky, every man and his dog out here carries a gun plus a various assortment of knives etc. The weather was hot and sunny all day. If we had to we planned to drop the roof by removing all the windows, and then put it back on, making a crawl in roof rack. But so far we had managed to avoid all the low bridges, but in places low wires were a problem. 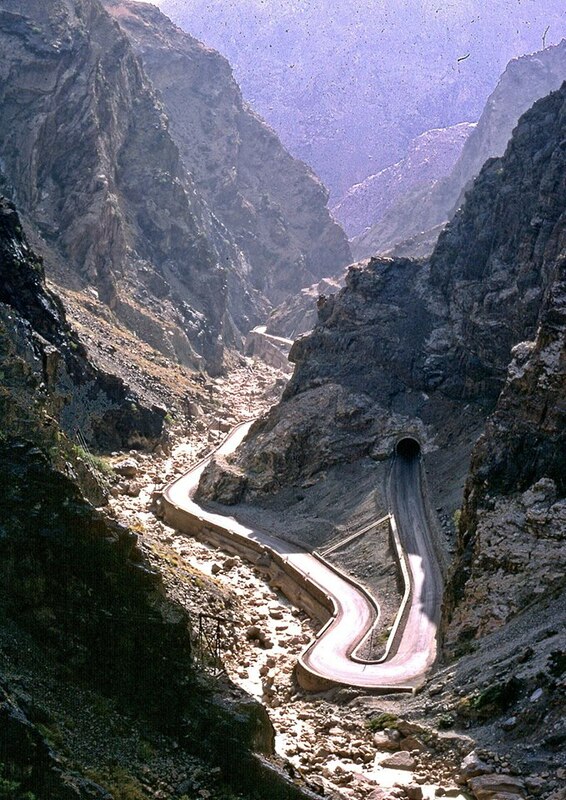 SAROBI, Afghanistan — Even in a nation beset by war and suicide bombings; you would be hard-pressed to find anything as reliably terrifying as the national highway through the Kabul Gorge. 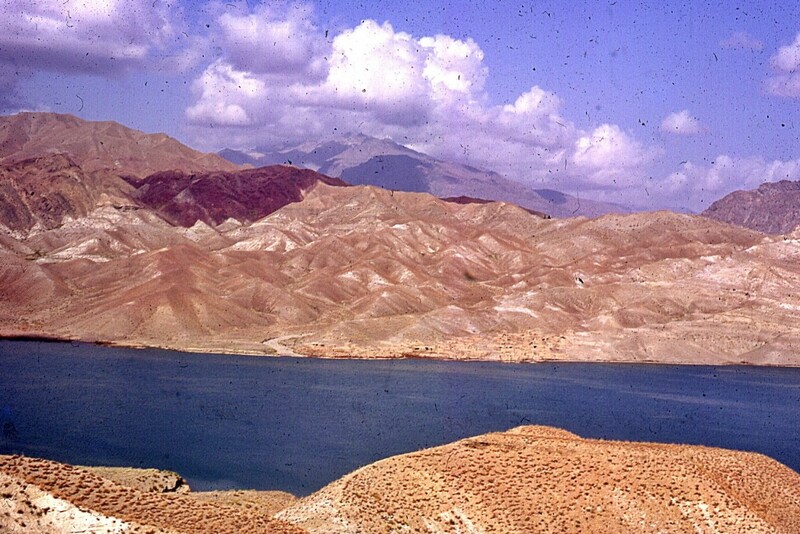 The 40-mile stretch, a breathtaking chasm of mountains and cliffs between Kabul and Jalalabad, claims so many lives so regularly that most people stopped counting long ago. Cars flip and flatten. Trucks soar to the valley floor. Buses play chicken; buses collide. The mayhem unfolds on one of the most bewitching stretches of scenery on all the earth. 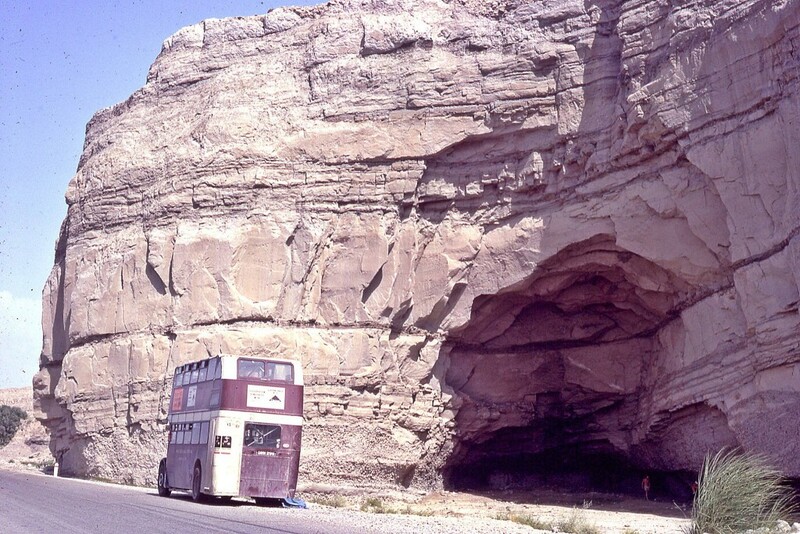 The gorge, in some places no more than a few hundred yards wide, is framed by vertical rock cliffs that soar more than 2,000 feet above the Kabul River below. Most people die, and most cars crash, while zooming around one of the impossible turns that offer impossible views of the crevasses and buttes. 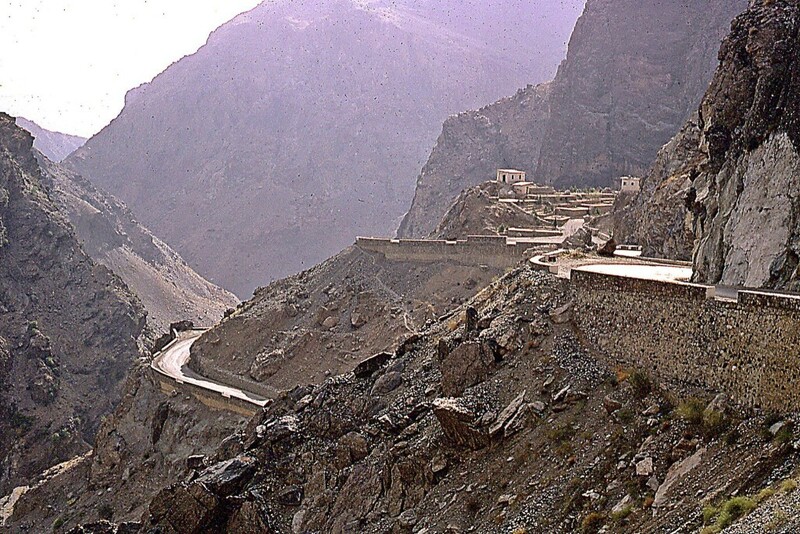 Indeed, driving on the Kabul Gorge seems a uniquely Afghan experience, a complicated dance of beauty and death.